The torture is over,Giants fans. Enjoy yourselves! The San Francisco Giants have finally done what I figured would happen the year after I died; they’ve won the World Series. I can’t tell you how excited I am as a long time fan and I am sure those of you reading this are pretty ecstatic as well. 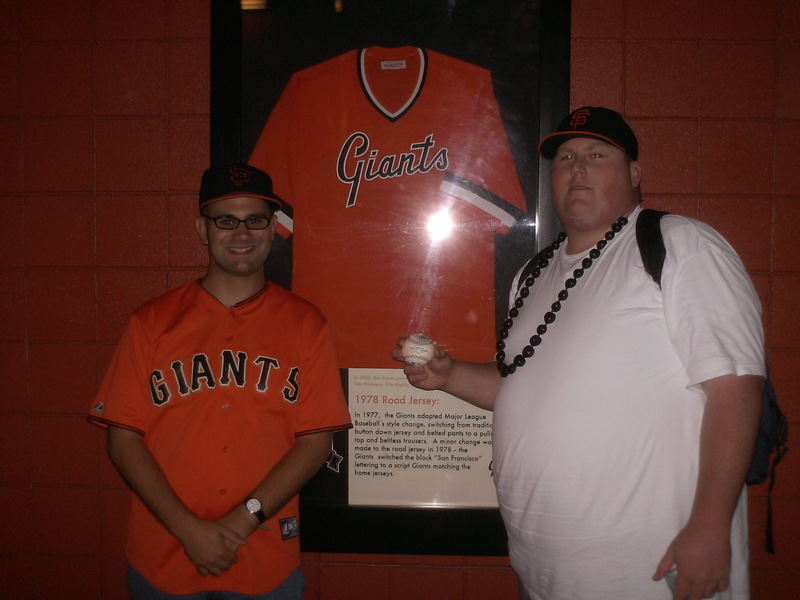 I had a feeling this team would get to the postseason and although I said in the beginning of the season when me and a lot of my friends went to Marine World for the day that the Giants would win it all, they thought I was in dream land, I turned out to be right all along. Was it dumb luck that I predicted such a thing? Yep, and I am okay with that. This 2010 Giants team has been my absolute favorite to watch. It’s not because they had great pitching, it’s not because they had clutch guys who came through when they had to. It’s because this team really likes one another and played like they should have and how every team should play; like a team. They’re also so likable and everyone has their own personal favorite, in some cases it’s hard to choose a favorite because they’re all so easy to like. I’ve had a lot of my friends become fans of this team this season and even some who were fans but strayed away from baseball,but came back to the game because of this team and how fun they were to watch.It’s given us something to talk about with one another, even if we had nothing else to talk about,there was always the Giants and the excitement around the team. Of course sometimes this team had us fans on edge (a lot) during certain points this year, but in the end it was the Orange and Black Attack that outlasted everyone and now they’re world champions. One great thing about this season was that I got to experience this championship team in person a month before they won it all when my good friend Adam and I went to see them play against the Arizona Diamondbacks. The Giants rallied back from a deficit courtesy of Pat Burrell’s three-run home run to win 3-2. That night as we left AT&T Park, I had this feeling that this season was the one where they would win it all. Sometimes, you just know that it will happen. One month and three days later, it did. 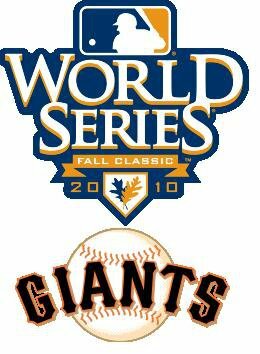 I always wondered how it would feel to see my favorite baseball team win the World Series, and on November 1,2010, I need to wonder no more, and neither do you, Giants fans. Our team has finally won. This is a victory for all of us. For those of you who stayed through the bad years, this is for you. For those of you who had to listen to all these Oakland A’s fans brag about the four World Series that their team has won and having no comeback for it, this is for you. For those of you who hate the Dodgers, this is for you. For those of you who suffered through the losses in 1989 and 2002, this is for you. For those who have made Duane Kuiper, Mike Krukow, Dave Flemming, and Jon Miller your summertime friends, this is for you. For those of you who bleed orange and black, this is for you. It’s time to celebrate Giants fans, as Dave Chappelle as Rick James would say: Enjoy yourselves, it’s a celebration!